It’s a Breitling Aerospace E56059, and it used to belong to my granddad. 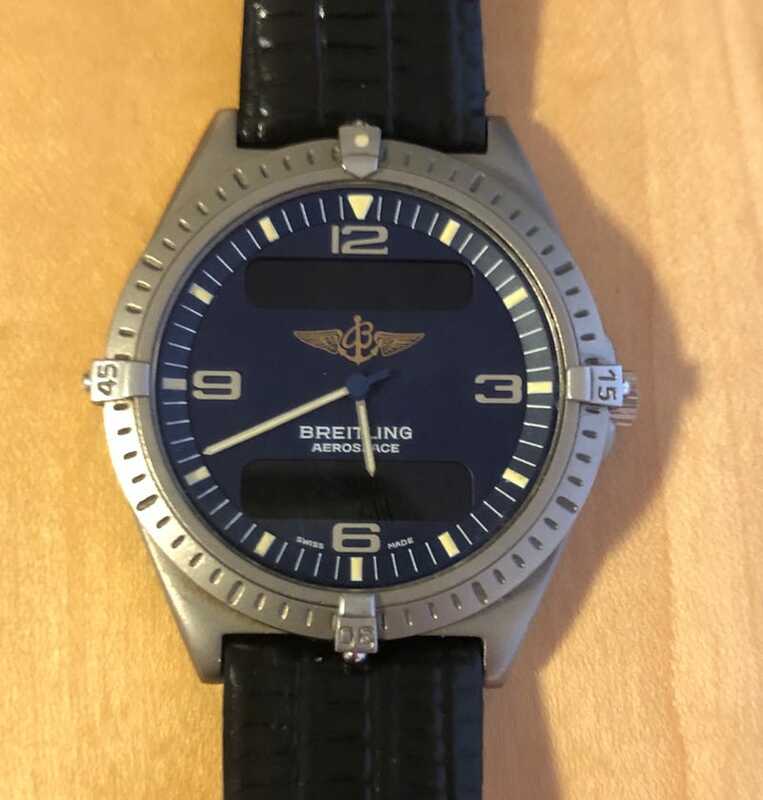 I need to get a new battery for it and get a new strap for it, since it’s not a genuine Breitling strap. Was thinking something like a brown leather nato strap, anyone got any suggestion?